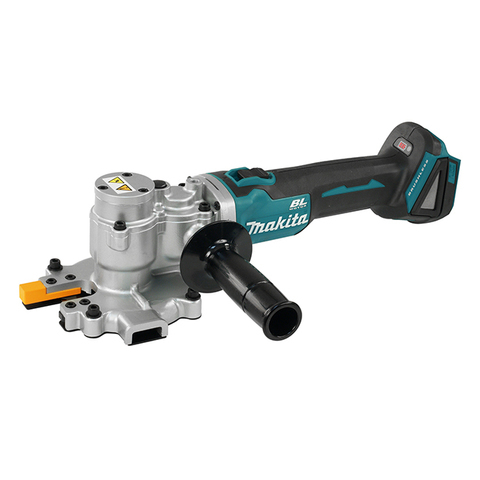 Makita 18V Mobile Brushless 25mm Steel Rebar Rod Cutter (Solo Unit).. 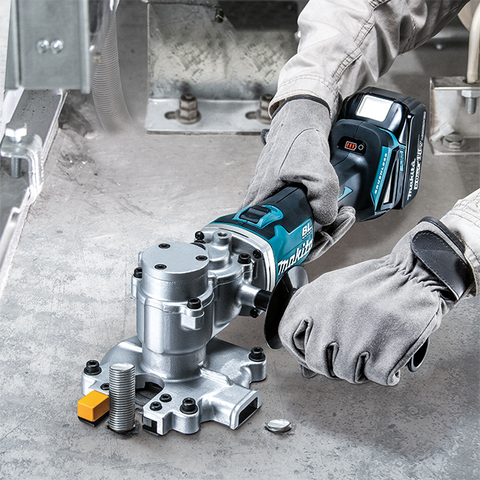 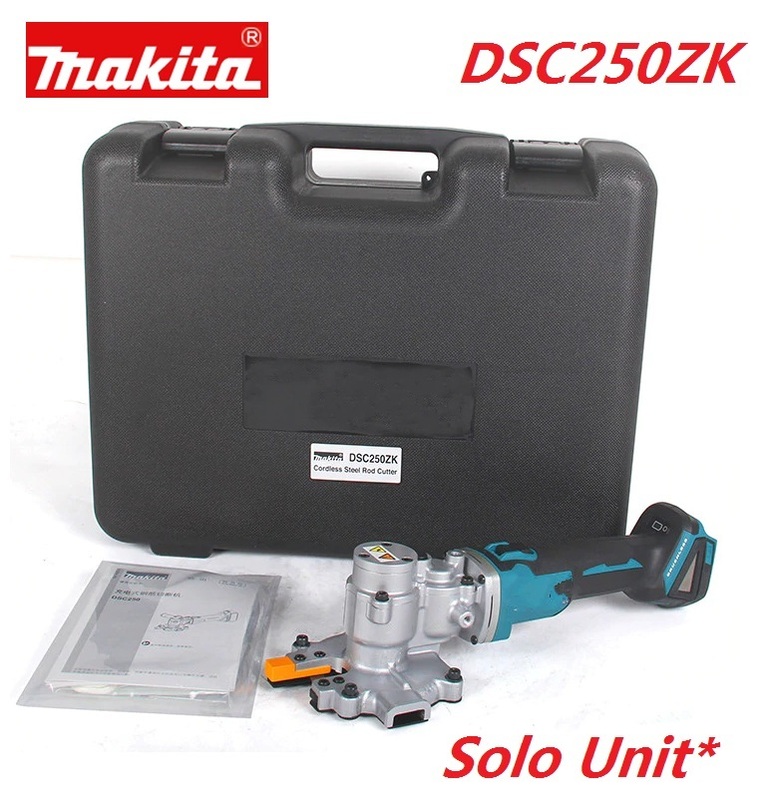 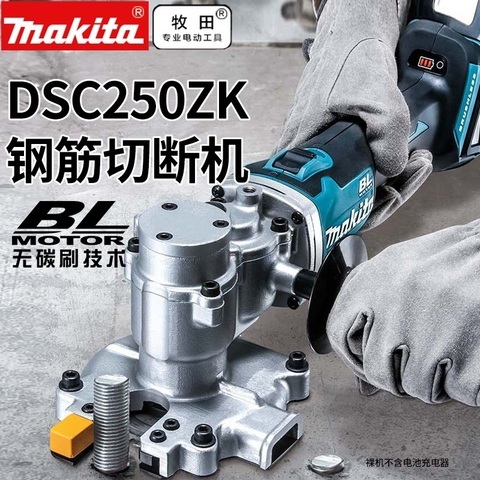 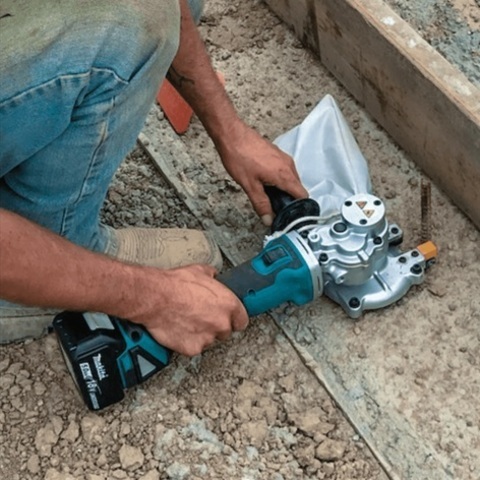 The Makita DSC250ZK can cut steel rod with a diameter of 10-25mm, with the ability to cut 3.5mm from the surface. 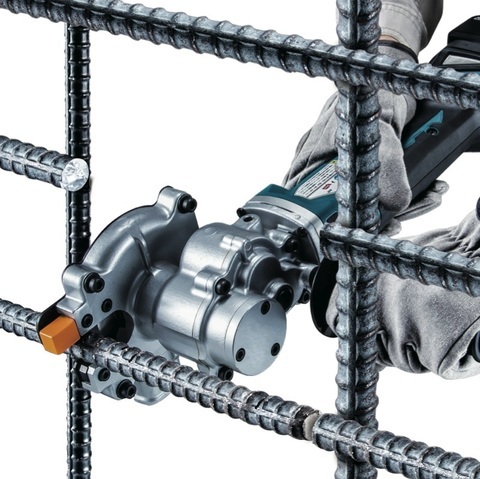 Ideal for cutting threaded rod virtually flush with the surface. 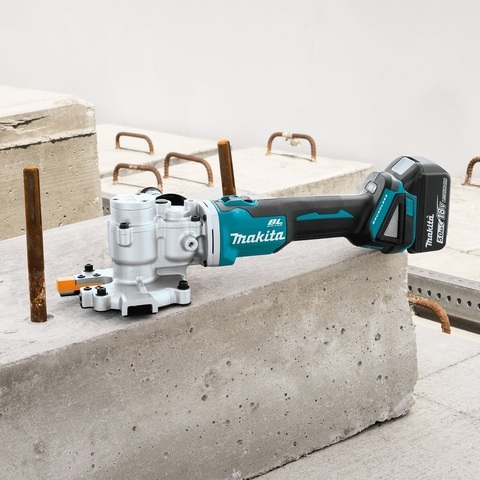 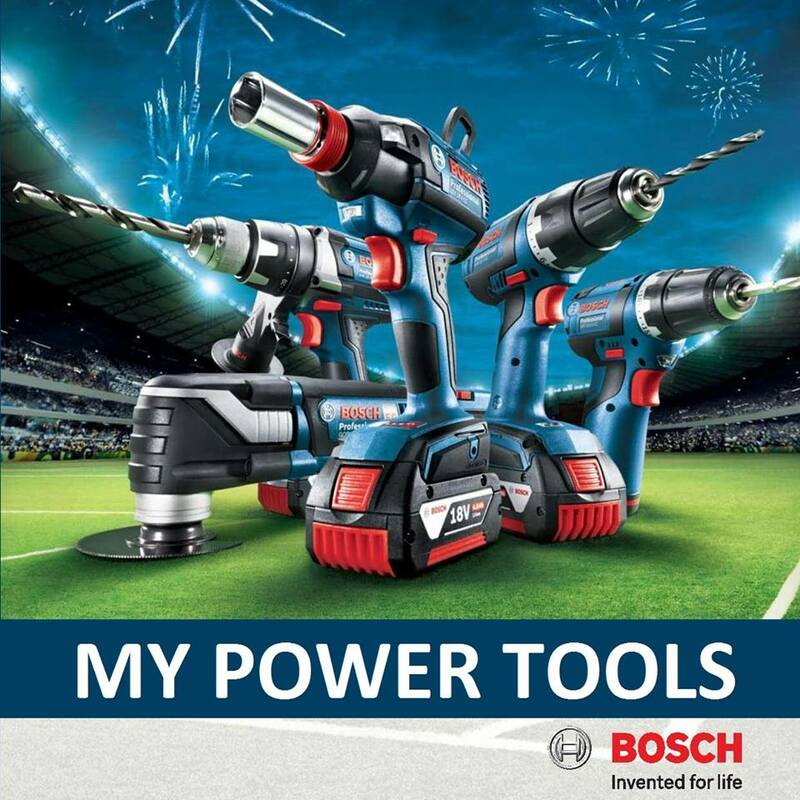 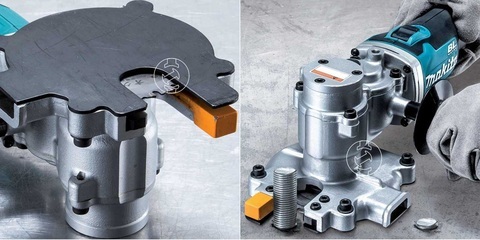 The brushless motor with automatic torque drive provides a highly efficient tool with high performance cutting automatically providing more torque when needed under heavy load. Designed to suits the needs of steel fixers, engineers and concretes cutting steel rebar and electricians and plumbers cutting threaded rods. 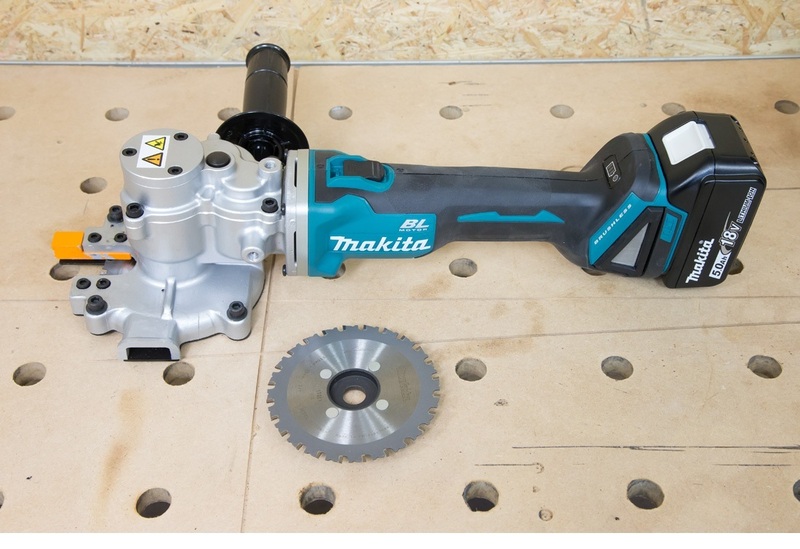 PRICE RM7,800.00..(Makita most reliable power tools in the industry)..